Residents across all three northern provinces can get a public transportation card, an OV chip card, for a steep discount in the coming weeks. As pointed out by one of our readers, there are more off-peak hours for Arriva and Qbuzz than the general NS service. All weekends and holidays are off-peak, and on busses, peak hours are between 7 a.m. and 9 a.m. On trains, off-peak hours are before 6:30 a.m. and after 9 a.m. 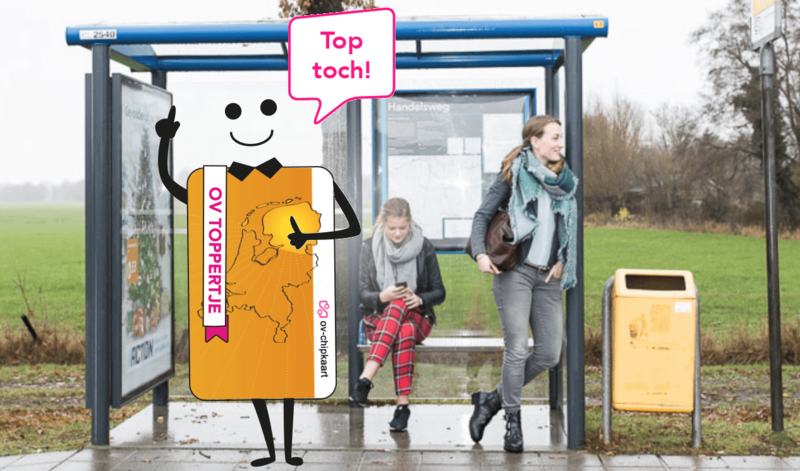 Between 14 January and 10 February, people living in Friesland, Drenthe and Groningen can buy an OV (openbaar vervoer; public transportation) card for 2.50 euros instead of 7.50 euros. The campaign also coincides with efforts by bus lines operating in the north transitioning away from cash payment. The discounts times according to the Arriva an Qbuzz site are all weekend and workdays before 06:30 and after 09:00. There is NO evening slot ( as there is with NS discount fares) which makes this discount so much more attractive!